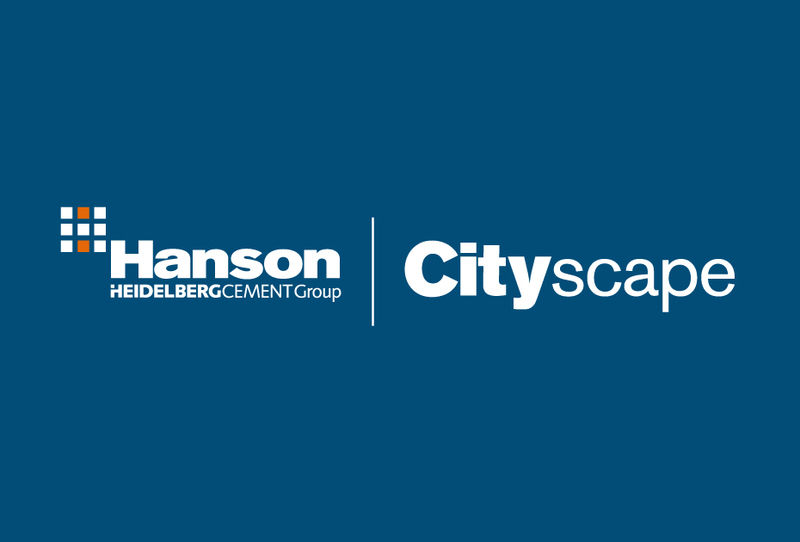 Hanson Cityscape – identity and brand style for Hanson campaign. 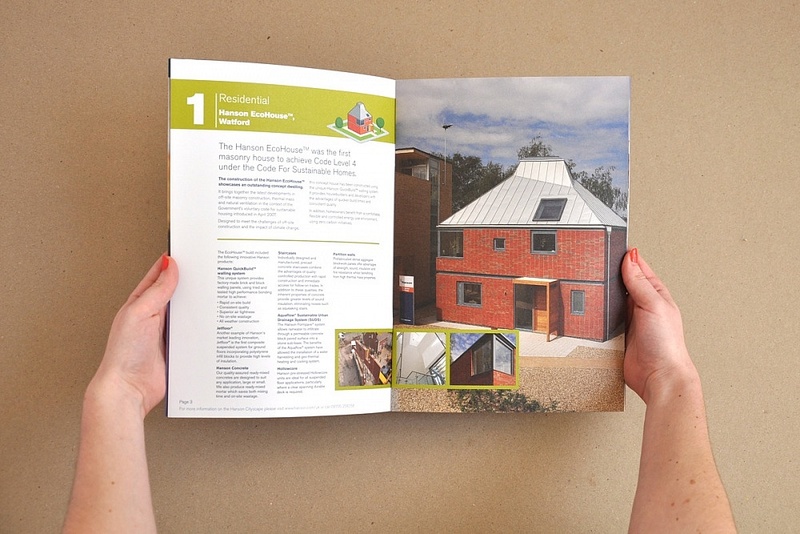 “We wanted to create a sustainable environment and show everyone at EcoBuild how we did it”. 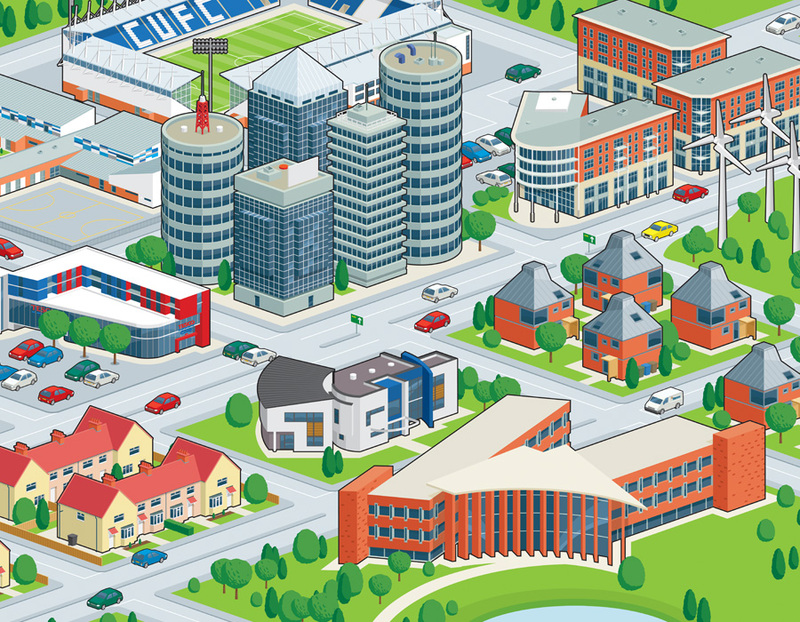 Marketing Director, Hanson UK.